Google Chrome is soon to launch its Never-Slow Mode which will let heavy web pages load quickly by trimming them down. This will aid in making browsing faster. This feature is referenced as work in progress for Chromium open source project. Enabling this feature would let keep the main thread clean. The design document of the feature has not yet been presented publicly. But Alex Russell, Chrome developer who is heading this feature has given a rough outline about how this would work, and convert heavy scripts in easy to load the form. Russell said, for now, it blocks heavy scripts, certain source types’ budgets are set, clobbers sync XHR, and sources are buffered without setting any content-length. For many sources on the page, like images, scripts, fonts or stylesheets, this feature would apply budgets and set limits. Whenever a user will click or scroll the screen, it would reset the assigned budget. For long script tasks, page executions will be paused till another interaction (tap, click, or scroll) is done. 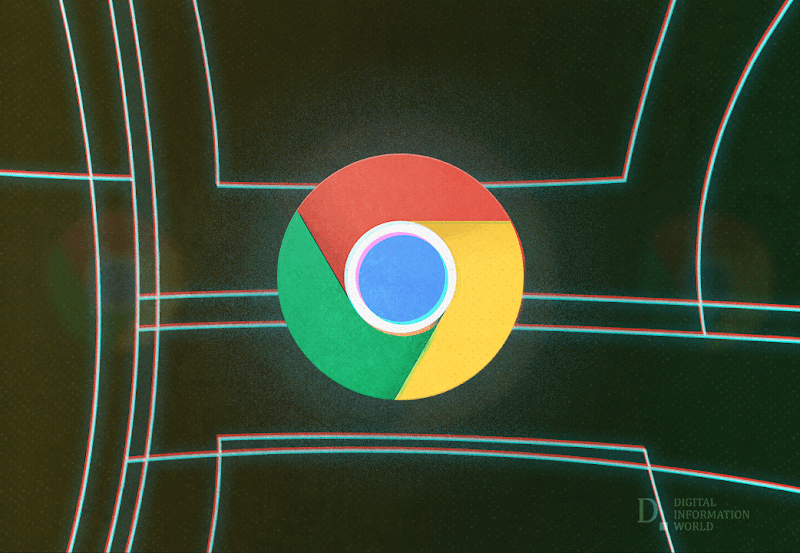 Chromium developers have warned that by enabling this feature, the content may break. Heavy pages mostly rely on sources and enabling Never-Slow Mode will restrict the loading of the sources and its run time, allowing users to load web pages faster.